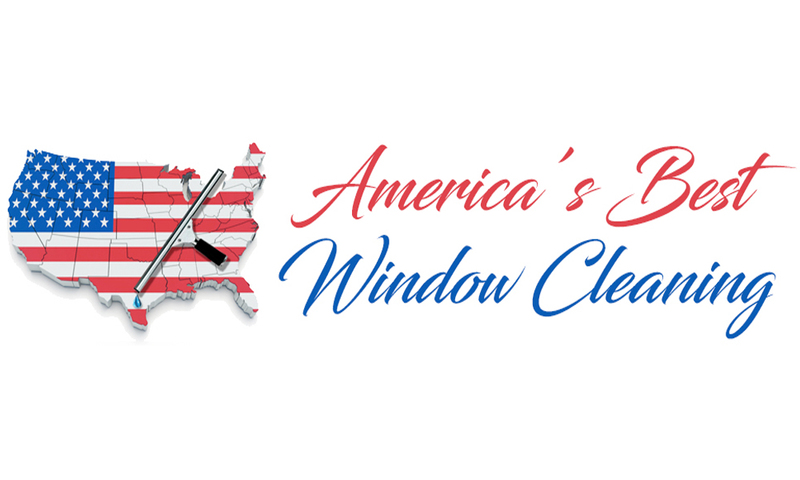 We have been the premier window cleaning company in the greater Los Angeles area for more than 20 years! We Provide Commercial, Residential and High Rise Window Cleaning & Pressure Washing Services. If you are a business owner then you know how important it is to keep your facilities looking clean and well-kept. As the leading pressure washing company in town, we can help you beautify your property by removing all the dirt and corrosion accumulated in its exterior. Whether you own a restaurant, commercial shop, or a hardware store, our pressure washing services will enhance your property’s market value and extend the lifespan of wood, bricks, metal, and other materials used in it. Keeping a business looking clean and welcoming for your clients is a significant challenge. Traditional cleaning methods tend to be very expensive, as they require large amounts of money and time. That’s why our pressure washing services focus on providing your business with a quick, efficient solution for your cleaning and maintenance issues. Forget about wasting your time scrubbing the hardened dirt, grime, and stains on your walls and roofs. Our professional cleaners can help you maintain the exterior aesthetic of your property, saving you both time and money that you can use to focus on running your company. Since our company was founded, we have focused on offering modern pressure washing services that enhance the appearance of a business. That’s how we have managed to consistently deliver outstanding results for a wide variety of commercial establishments, such as restaurants, malls, retail stores, office buildings, and more. Thanks to our professional staff, modern equipment, and excellent customer service, we have managed to expand our company from our humble beginnings to become the leading provider of pressure cleaning services in town. Whether you need to wash the outside wall of your store, remove the grime of your roof, or clean exterior wood surfaces, our pressure cleaning services will remove all the dirt from your building and prevent future weathering, cracking, and corrosion. Call us today if you’re looking for superior commercial pressure washing services and 100% customer satisfaction.